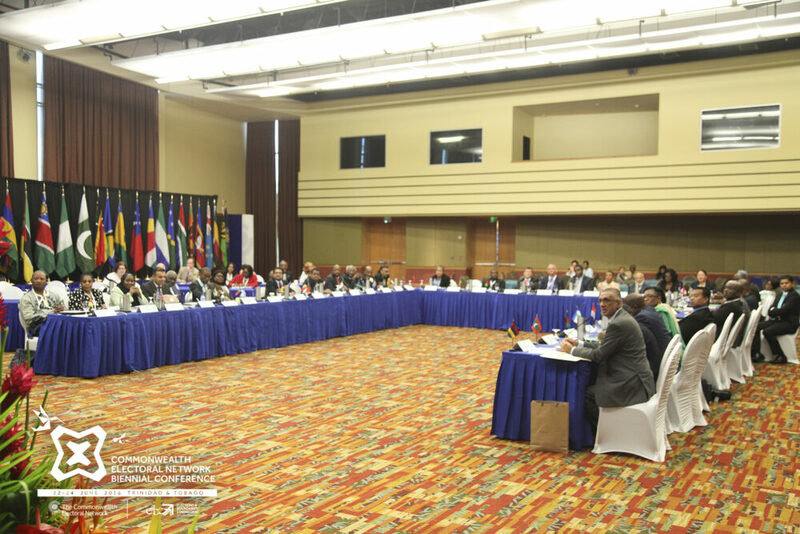 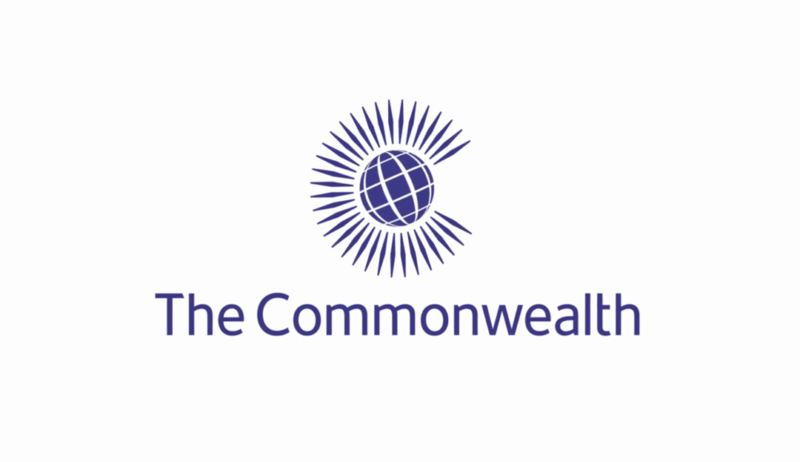 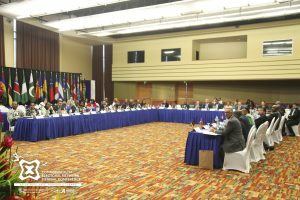 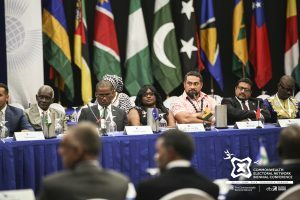 Electoral commissions from across the Commonwealth will meet in Port-of-Spain, Trinidad and Tobago, for an international conference to advance Commonwealth principles in elections management. 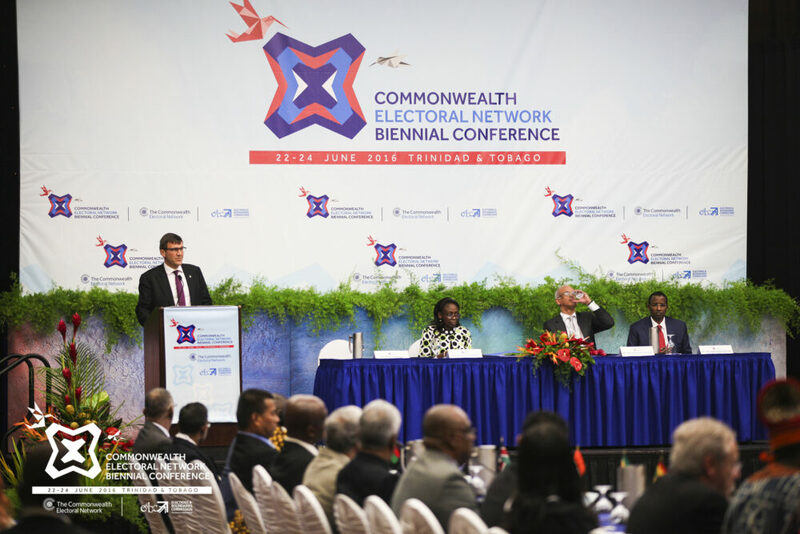 The Commonwealth Electoral Network’s 2016 Biennial Conference will identify guiding principles and practices for elections, drawing upon the experiences of election management bodies in the Commonwealth’s 53 member countries. 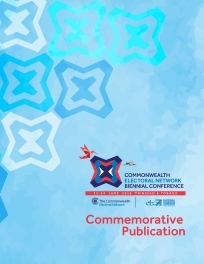 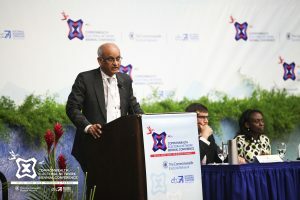 The conference is convened by the Commonwealth Secretariat and hosted by Trinidad and Tobago’s Elections and Boundaries Commission, led by its Chairman, Mark Ramkerrysingh.